Life is thrilling and meant to be lived to the fullest. 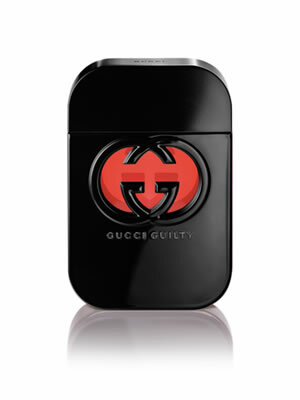 gucci guilty black: indulge in your burning desires. Gucci Guilty Black is a floral and oriental fragrance for women. It contains of raspberry, peach, lilac, violet, patchouli and amber.